By Joshua Gibbons – About.Ag – for CoinWeek …. 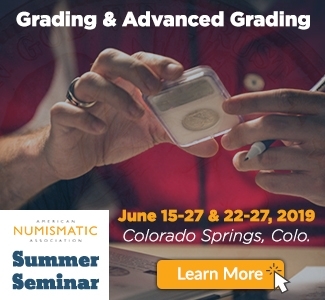 As a bullion investor and webmaster of About.Ag, I understand well the risks that customers face when ordering precious metals, especially from out of state vendors or websites. I’ve seen firsthand the implosion of such companies and the havoc these business failures bring to investors – people like you and me who want to diversify their asset holdings and look to bullion as a way to do that. Last year, I had started warning people about The Tulving Company a few months before they shut down owing customers $17M, so I quickly noticed the red flags showing that this respectable 15-year-old company might have serious financial problems. 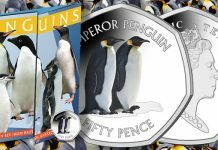 So when, in June, a customer alerted me to problems at Bullion Direct, saying that he had waited several months without receiving metal he had purchased. I looked into it. I sent an email to the company’s owner, and let him know my concerns. He quickly responded, and I gave him some information about how the Tulving fiasco unfolded and some general advice. The next day, Bullion Direct suspended operations. Calculations I have run suggest the debt may be significantly higher than that. 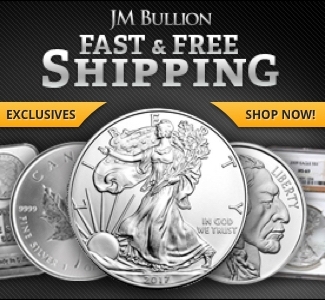 According to Bullion Direct’s statement, somewhere around 6,000 customers bought $25M of metal from Bullion Direct, and to store for them — but Bullion Direct did not actually purchase the metal. 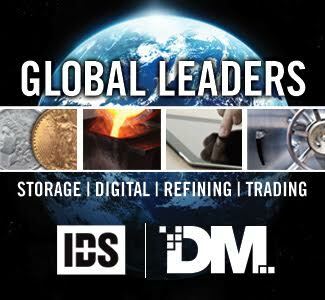 Of course, Bullion Direct’s customers didn’t know this because when the company’s customers paid the company for bullion and storage, Bullion Direct would show the metal in their portfolios. Now we know that these holdings never existed. 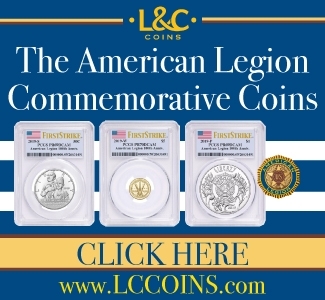 What sets this sad situation apart from the failure of The Tulving Company is that people stored metal with Bullion Direct (or at least thought they did). So while Tulving customers lost metal from a single purchase, most Bullion Direct customers lost metal from many purchases, often over the course of years. Bullion Direct also held metal — paper, actually — in hundreds of IRA accounts. People were trusting Bullion Direct to safeguard their life savings. That trust was misplaced. 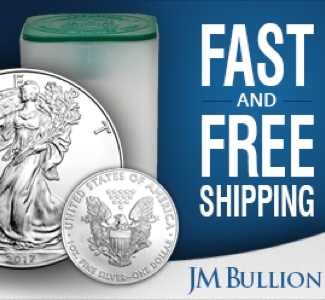 Bullion Direct opened for business in 1999, and patented its unique process for connecting buyers and sellers of bullion. 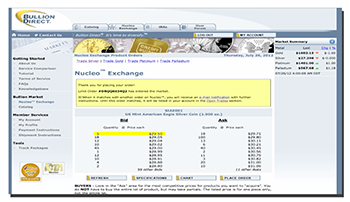 Customers could either buy directly from Bullion Direct, or through other sellers in the Nucleo Exchange. 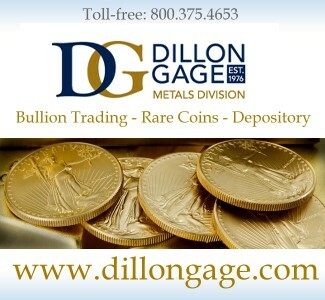 Bullion Direct offered free storage of metal (which we now know to be a warning sign), likely to entice people to later sell their metal on the Nucleo Exchange (where Bullion Direct would make a commission). 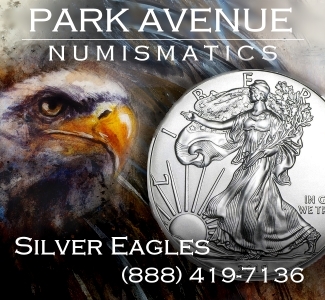 To most people, that meant if you bought 2014 Eagles, they might have 2015 Eagles on hand, but the total ounces of metal was the same as customers had bought. We now know it meant something different to Bullion Direct. What customers did not realize is that Bullion Direct “transferred funds to Nucleo for start-up expenses and continued funding Nucleo’s operations until shortly before the Chapter 11 filing.” Connecting the dots, it appears that Bullion Direct took money customers were sending in for metal and spent it on Nucleo’s operations, research, and development. 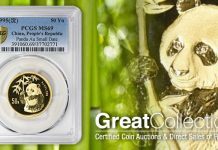 According to court documents, there are as many as 6,000 creditors (although, I believe that number is low, and closer to 8,000), and they are owed “perhaps as great as $25M.” A Joint Stipulation between Bullion Direct and the depository shows inventory that I calculate as being worth roughly $635,000. That’s about $.03 of real metal for every $1.00 of metal supposedly being stored. As shocking as it is to find out that almost none of the metal supposedly stored for customers ever actually existed. At least there is hope that creditors might be made whole, if the intellectual property has the value that Bullion Direct thinks that it does. If you are not owed metal or money, consider yourself fortunate, and make sure to research bullion dealers each time you place an order. Even if you have had a positive shopping experience with a company, continue to do research before placing additional orders. 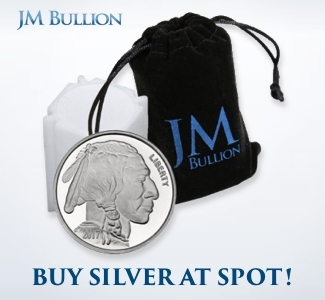 If you are owed metal or money by Bullion Direct, expect a long and drawn-out process. You may get some of your money back, but likely not all. Tulving customers have been waiting over a year without seeing any money yet. 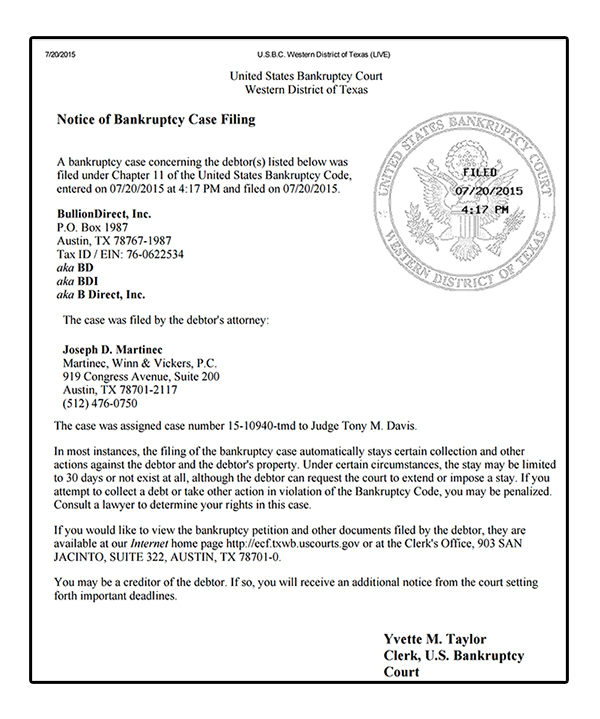 If the Chapter 11 bankruptcy proceeds as intended, there should be no need for you to do anything. Your name will automatically appear in the list of creditors that will be filed in the bankruptcy schedules by Bullion Direct. If what you are owed is properly listed, you will have to wait for the legal proceedings to run their course before the court distributes moneys to the company’s creditors. If you are not included on the list of creditors, or if the bankruptcy is converted to Chapter 7, you would need to file a Proof of Claim form. You can do so now even though it is not yet required, but know that this is a public document, and you are responsibly for paying the filing costs. 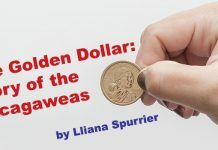 I will continue to keep readers abreast of the situation at my blog: http://about.ag/BullionDirect.htm. You can sign up on that page for regular updates. 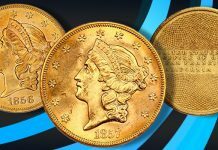 My friends at CoinWeek.com will also continue to follow the issue and provide updates whenever new information arises. Coincidence that the chapter 11 coincides with a recent low in gold price? Is this to their advantage? There should be criminal charges brought. People had as much as $100,000 allocated with them. If this isn’t criminal, why can’t I just do the exact same thing?!?! 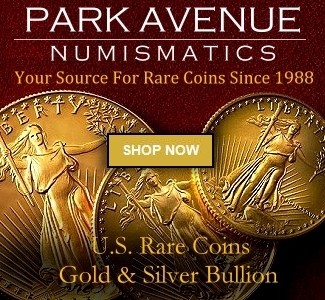 When I first started collecting and investing in rare coins and bullion products I read a book I thin by David Bowers and he said to always take physical possession of your purchases and store them in a safe or bank vault. Best advice I got. Whether you have an apartment or a mansion, a safe at home is much safer than these bullion predators. And you have immediate access if you need to sell any of your portfolio. Without a commission. And never store it in a safe deposit box at your bank. When the financial collapse happens, the bank doors will be locked. From the filing it is obvious that they still have the metals for the IRA accounts. In the filing the debtor is pleading that they changed their terms of service in 2012 this is the same time that they stopped accepting IRA accounts. 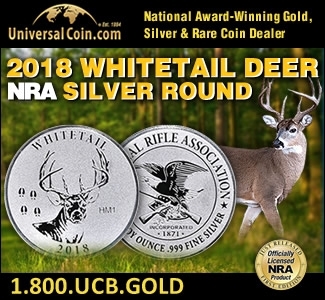 Internal Revenue Code Section 408(m) identifies what types of coins and precious metals are permitted to be purchased using a Self-Directed IRA. 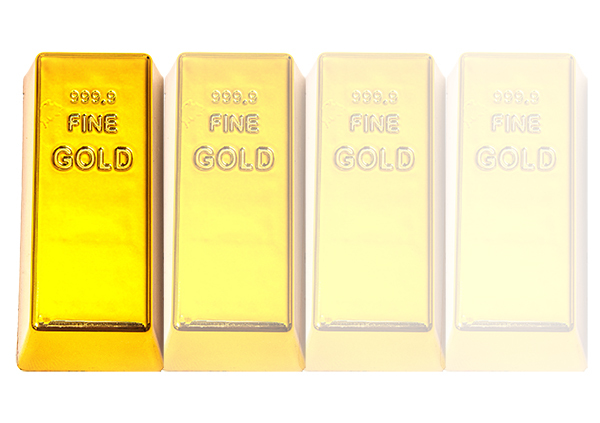 Section 408(m) also states that bullion (IRS approved gold, silver, or palladium) must be held in the physical possession of a trustee described under subsection (a). It looks as though they are filing the metals as assets of bullion direct in the filing though which does not seem right to me. 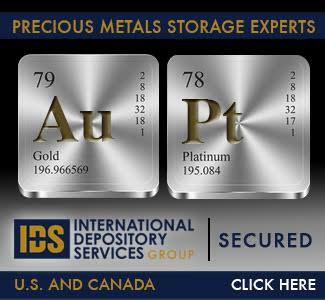 In the filing it states that the metal was deposited into the vault previous to this as required by IRS regulations for precious metals trustees. This means that the all the metal in that vault is the stored metal for those IRA accounts per IRS regulations. Having not done business with the company for well over a year, I’m fortunate in that I can calculate my losses to a $27.52 (cash I left there, described as “available cash”). At best this appears to be a liquidating Chapter 11. More likely it will remain in this “reorganization” mode until Chapter 11 administrative costs deplete the value of the debtor’s remaining assets. Those who managed to get their money out shortly before this ship sank would be wise to gain a grasp of the bankruptcy concept known as preferential payments. Exactly. Google Gerald Celente and MF Global. He has a youtube vid explaining how he lost a six-figure amount with MF. And he ran a hedge fund for years and wasn’t a rube when he deposited his money for gold. Lost that too. My wife hates me. There was a meeting today. I guess I’ll hear tomorrow. This smacks of Refco from 2005. Same thing happened there, but with client funds. The court allowed them to reform. When I noticed BD disallowed new IRA access, back in 2012, and stopped taking credit card payments over ~$1600, I thought something strange was going on. I had a positive experience with them when I used their services back in 2008/2009; however, when I recommended them to a friend earlier this year, after he did his due diligence and discovered many folks weren’t getting their deliveries, he walked away from business with them. It’s a shame they had to go and basically mess up such a simple, lucrative business model. Guess we should just learn from history: don’t trust the guy that says he’s got it in his vault, even if it’s independently audited! 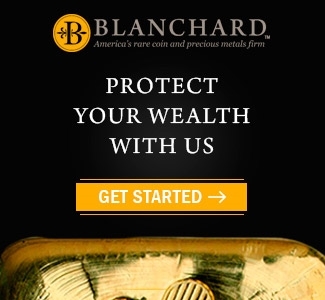 where can you get the proof of claim form for the Bullion Creditors? 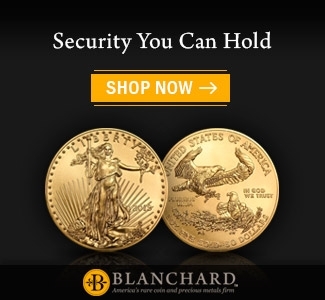 Just happened on the Bullion Direct story as I was considering another purchase, but saw the bankruptcy notice on their website. I count myself lucky to have got away unscathed. I only about a few ounces from them over year or two and then just never got around to going back; fortunately. Now, however, I’m wondering about the silver I purchased. Even as a clueless neophyte, I did remember the axiom about taking delivery of the actual metal. 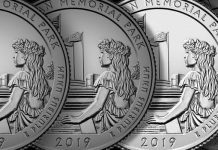 But, given all I’ve read about the recent chapter 11 filing and what’s been going on at Bullion Direct, I’m wondering: Is what I have actual silver (I mean, a have a few Engelhard bars (1 oz. 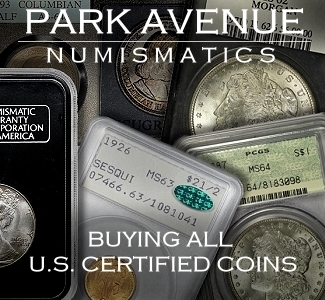 ); a couple from Northwest Territorial Mint; and 1 from a “National Refiners – Assayers”; plus, several Bullion Direct 1 oz. rounds). As I said, I’m pretty new at this precious metals acquisition aspect of investing and bought from this company based upon recommendations from trusted sources (I thought). If I do decide to have these items checked for actual silver content, where would I go? I don’t want to sound paranoid, and it’s only a few ounces in question, here. However, if it’s not to costly and time consuming a process…? What say you and your readers? 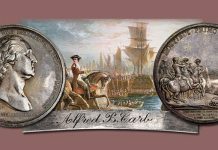 Engelhard is well known; their bars (if really theirs) are good. The others are unknown to me.